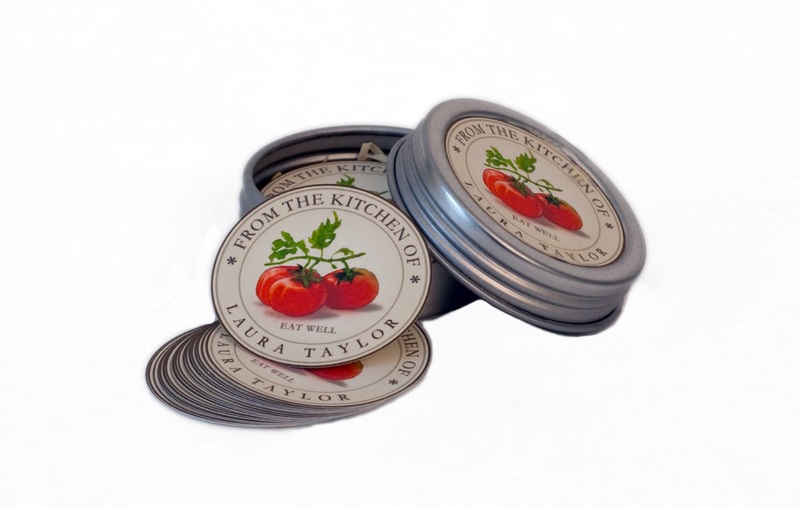 Labels are 1.25" in diameter. 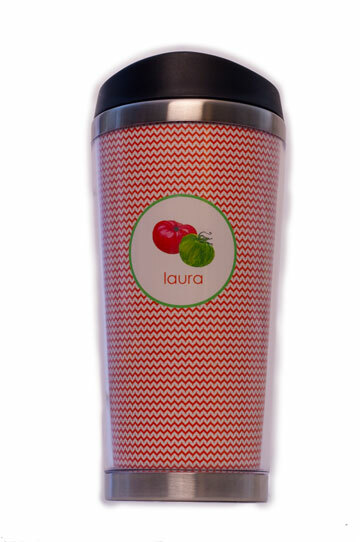 Personalize with a full name. 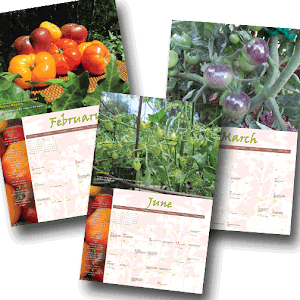 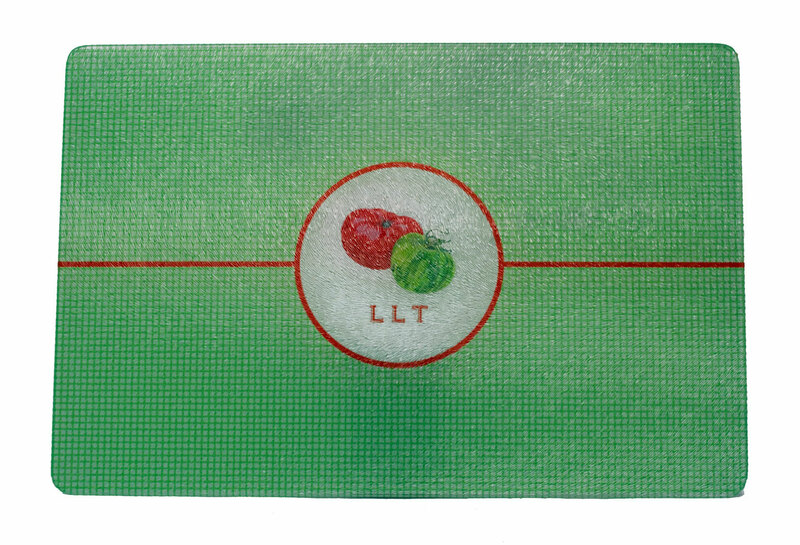 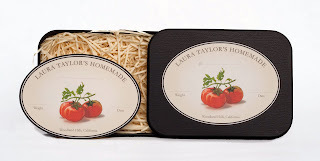 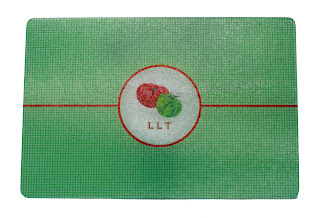 All labels are pre printed with "From The Kitchen Of"
Stunning green personalized Cutting Board to showcase your summer harvest! 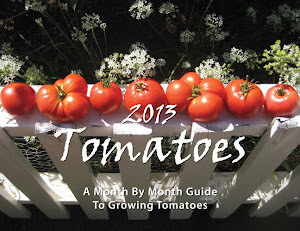 Available in two sizes 7.8" x 11.8" or 12" x 15"
Just right for One Quart Canning Jars! 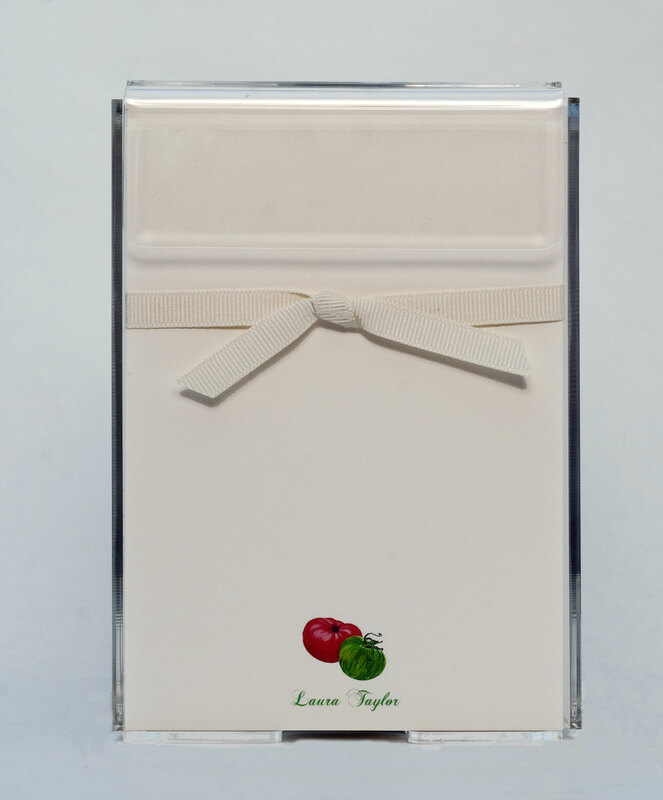 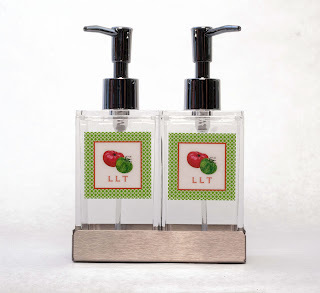 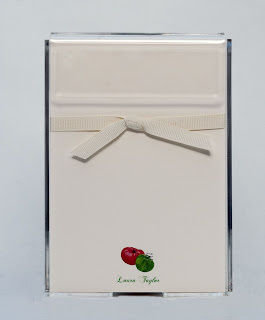 All labels will read "Name's - Homemade"
Soap and Lotion Dispensers in a Chrome Tray with personalized self adhesive labels. Stainless steel travel mug is perfect for the tomato lover on the go! 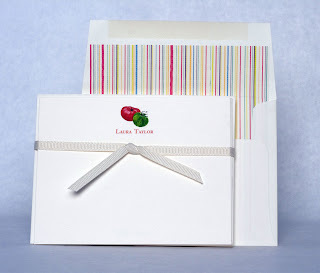 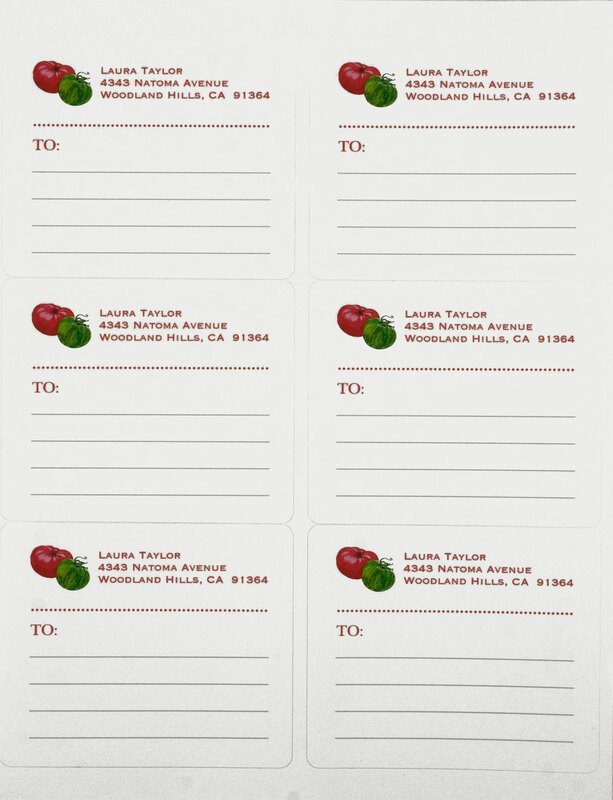 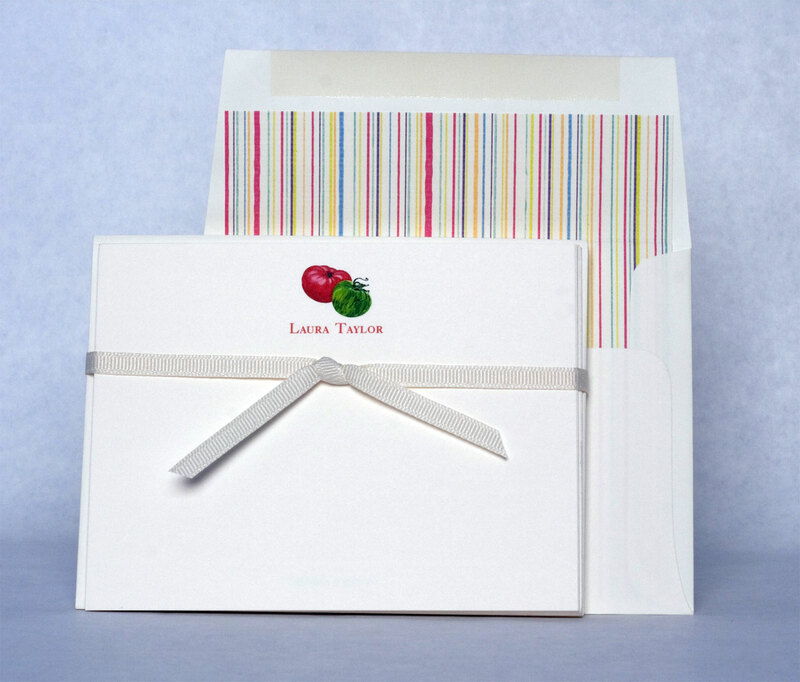 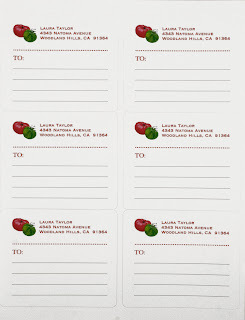 Personalize with initials or a first name.Red ink.